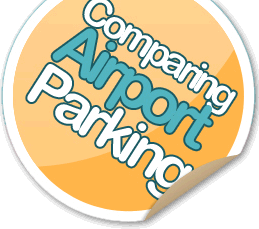 Using our own comparison engine we search and compare prices from 6 of the UK's leading parking brokers, Holiday Extras, APH, BCP, Essential, Skyparksecure and FHR, offering you the widest selection and largest availability of airport car park spaces in the UK. 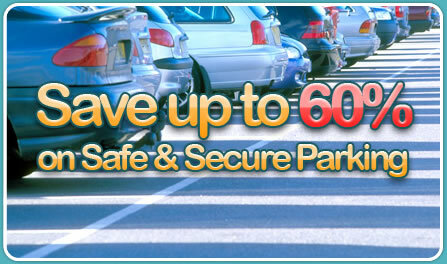 Book in advance and you could save up to 60% Off gate prices from the widest range of parking options including short and long stay parking and the personal Meet and Greet option all at low prices! Compare and book and guarantee your space and save money on your parking at all UK airports including Heathrow Parking and Gatwick Parking. We even compare prices at the major UK ports including Dover. So whether you are looking to park for your holiday or business trip you can be sure to get the best price for your trip with us with immediate confirmation and directions to your car park. 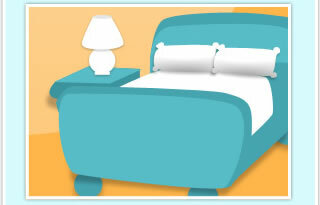 Simply compare prices, then click to book, where you then get to book direct! Located within the airport boundary these car parks are the closest to the airport terminals, so transfers are fast and where sometimes these car parks are adjacent to the terminals, meaning just a short walk is required to get to check in. The cheapest option but these car parks will be a little further from the airport. But very often transfers are only another 5 or 10 minutes, so with the savings that can be made these are a very popular option. For the most convenient way to park, drive straight to the terminal and meet your driver who will collect your car and take it to a secure car park while you are away. On your return you car will be ready for you at the terminal for a swift onward journey. Why not combine an overnight stay at the airport with an airport parking package? Not only will you avoid those early morning rush hour jams, but start your holiday a day early! Stay the night before your flight at an airport hotel. We offer the best choice of hotels and hotels with parking whatever your budget, from guest houses to luxury four and five star hotels.